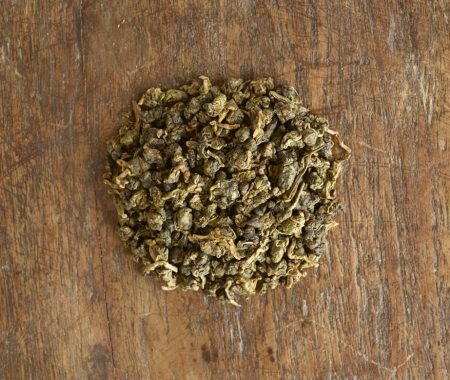 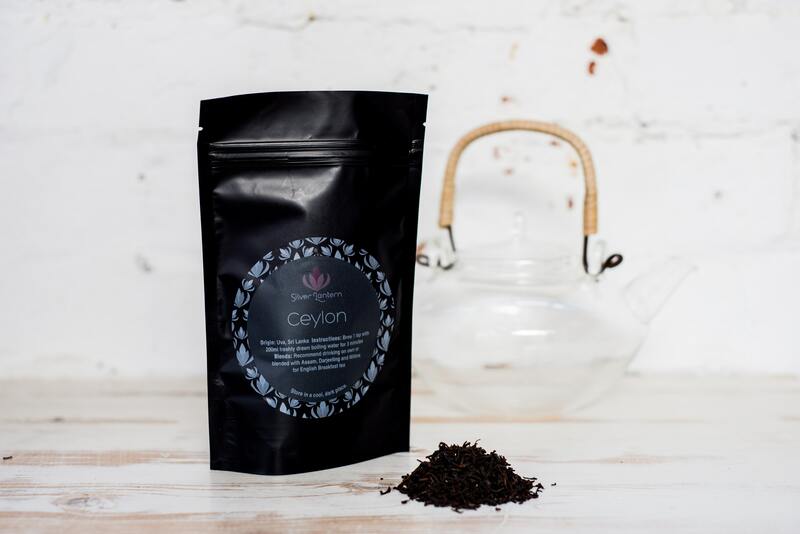 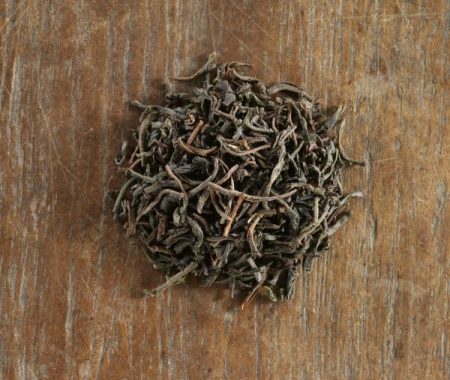 A high grown, full bodied Ceylon Uva tea with a well rounded, smooth flavour. 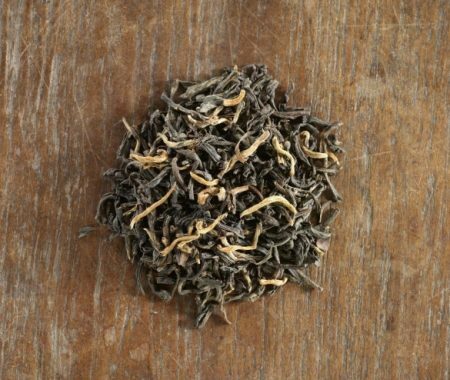 A tea to be enjoyed throughout the day. 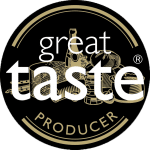 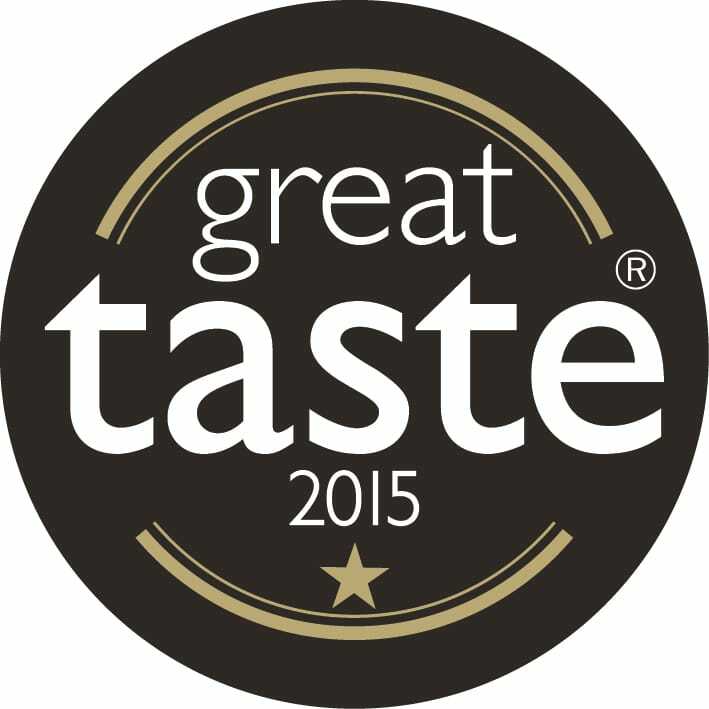 Winner of 1 Gold Star at the 2015 Great Taste Awards. 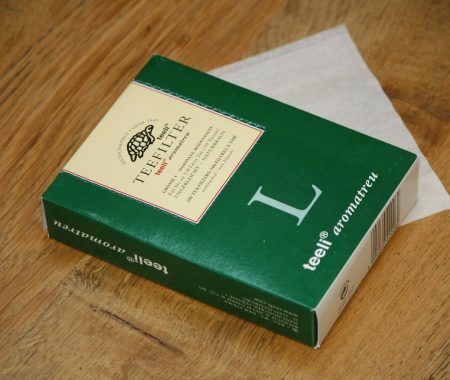 Brew 1 tsp with 200ml freshly drawn boiling water for 3 minutes. 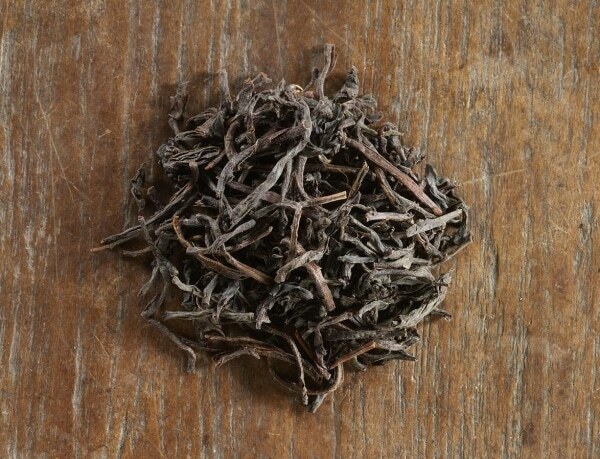 Mix with Assam, Milima and Keemun for English Breakfast tea.